Bright top floor condo in Portland's West End! 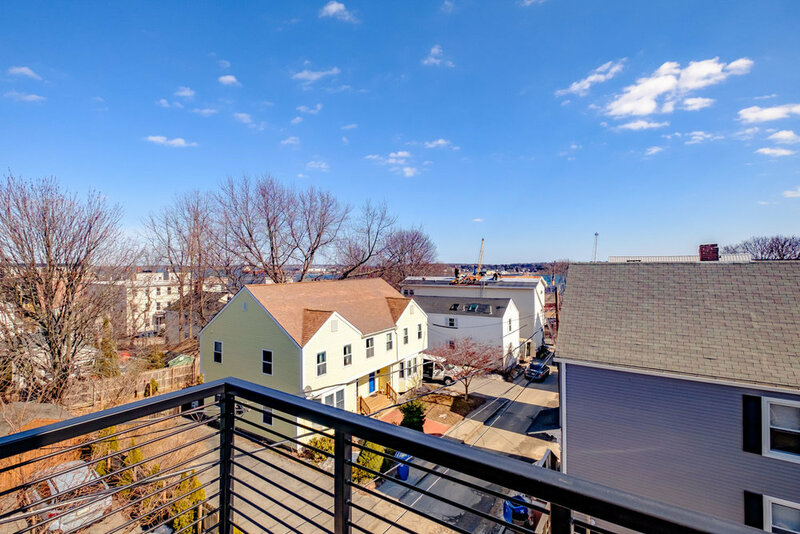 Sunny, top floor unit with balcony that overlooks the Fore River & working waterfront. 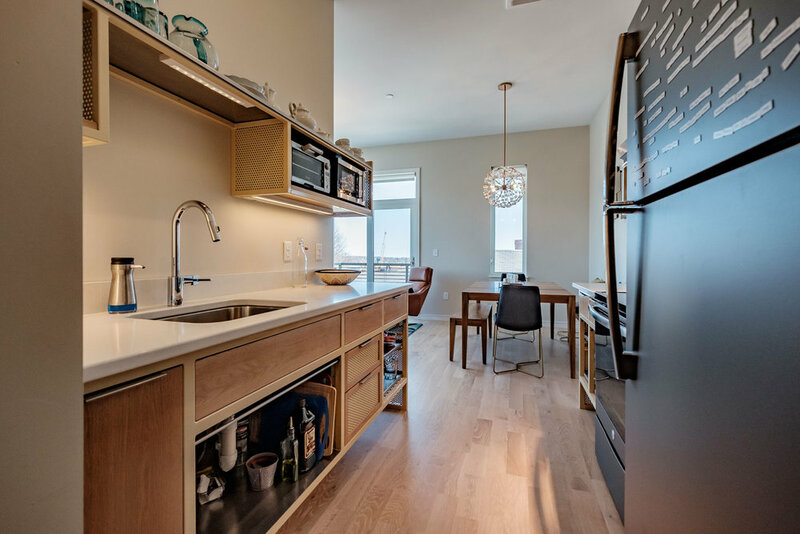 Sleek, custom kitchen designed by DSO Creative - open shelving & quartz counters create an urban industrial feel. Upgraded with hardwood throughout. High ceilings and oversized windows enhance the space & light. 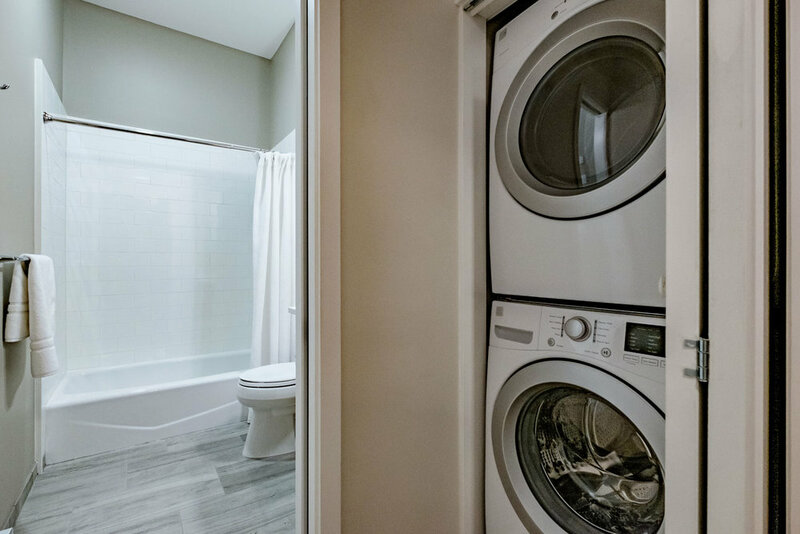 Laundry in unit, ample closets & covered parking space included! 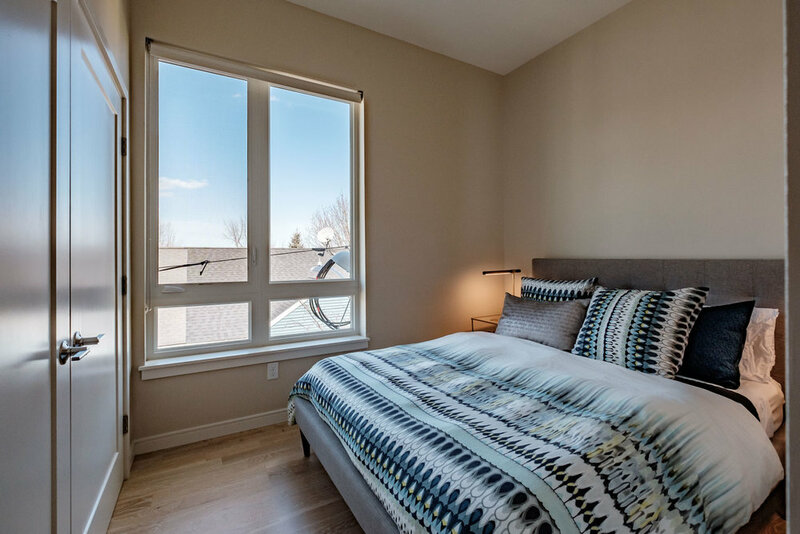 Green living with efficient heat pumps & VOC-free paint, floors & finishes. Steps to Harbor View Park & local restaurants. Great West End location provides easy access to the entire peninsula, South Portland & I-295. Pets welcome!